A lot of changes occurred after the state bifurcation in to Telangana and Andhra Pradesh and many film studios are being set up in the newly formed Andhra Pradesh. 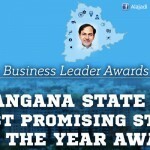 However, Telugu Film Industry has been cementing its base in Telangana itself and also focusing on AP Markets as well. 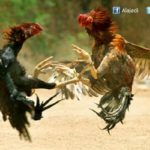 Well, it is already a known fact that the Andhra Pradesh Government awards for films and small screen were called Nandi awards and it is considered to be an esteemed honor. But earlier The agenda of the cabinet sub-committee meeting with TFI personalities called by cinematography minister Talasani Srinivasa Yadav is to discuss the development of the film industry in Hyderabad and also to rename ‘Nandi Awards’. The obvious name seems to be ‘Kaakateeya Awards’. 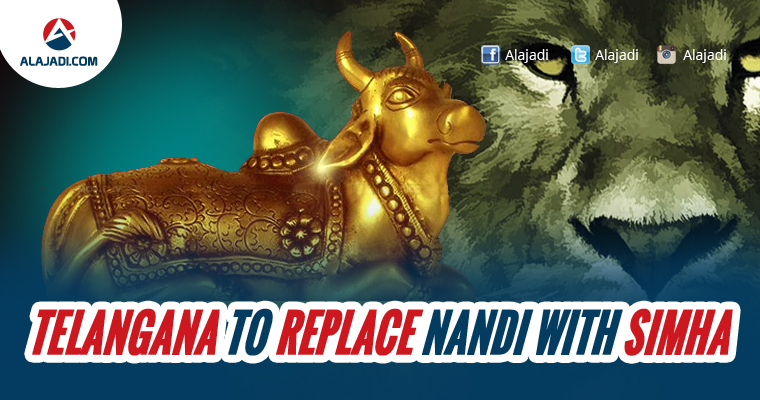 According to the latest reports, the Telangana Government film awards name has been chosen as Simha Awards instead of Nandi. This name was proposed by the special committee headed by Ex IAS K V Ramana Chary and it will be finalized by cinematography minister T Srinivas Yadav and CM KCR. It looks like Telangana Government is leaving no stone unturned to make the state as a leader in innovation and creativity!